Hello everyone if your dream is to work as a cabin crew or flight attendant in airlines. 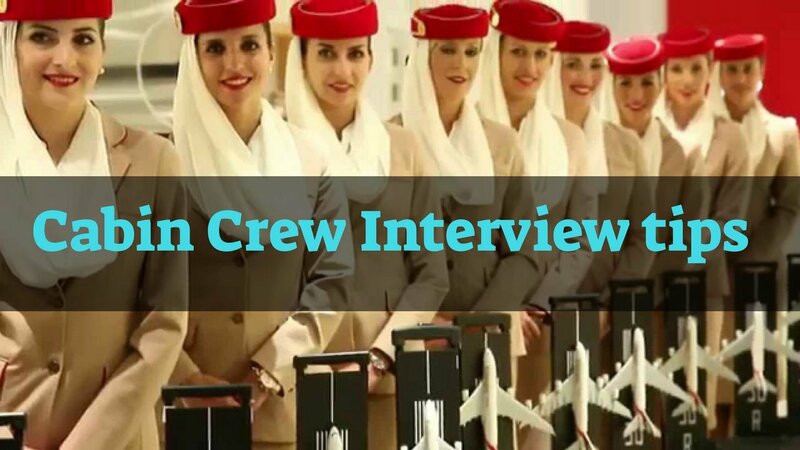 Then there are some Cabin crew interview tips for you, which help you to clear your open day interview easily. So read out this article carefully. Then prepare your self for the flight attendant interview and then go and attend the interview. Think about how the cabin crew behaves when you are on board a plane- friendly, smiley, chatty. This is how you need to come across! Don’t be put off if they have their heads down making notes for much of the time, they are gathering evidence that they will score you on later. Pingback: Jet Airways charge Rs 50,000 as training fees for cabin crew. But Is it worth it?